JEA customers can expect their next bill to be a little bit lower. 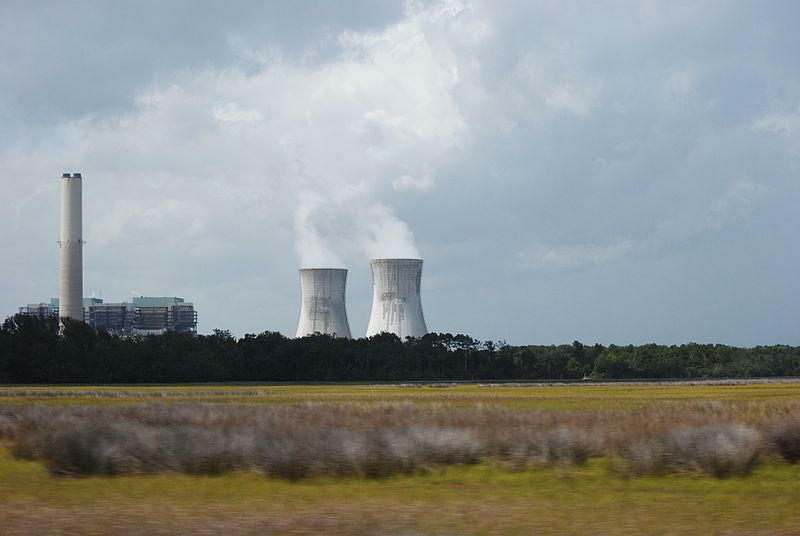 The JEA North cooling plant towers. JEA says due to natural gas costing less than expected, customers will see a credit on their next bill. approved a fuel credit at its monthly meeting. JEA Executive Director Paul McElroy says the savings come from a lower than expected cost in natural gas. The one-time credit will work out to about 35-dollars for the average residential customer. Commercial customers a likely to see about a 2-thousand dollar credit. The credit will be a boon to the Duval County School Board and the City of Jacksonville which will earn credits of a few hundred thousand dollars. JEA Customers whose meter is read in late April will see the credit on their May bills.